BLOGAPALOOZA - This is my 1st time to attend an big event like this. 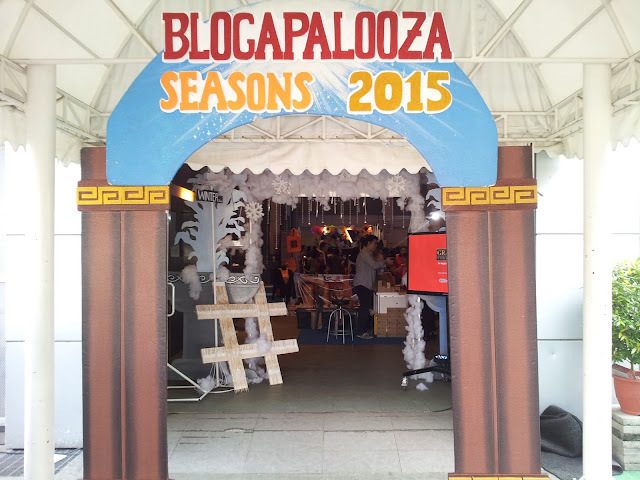 So far my 1st BLOGAPALOOZA experience, it is really amazing and I really enjoyed it a lot. Lots of bloggers and media are there. I've met some new blogger friends in that event. There's plenty of booth on that event and where like, going rounds all of the booth and it is really cool. 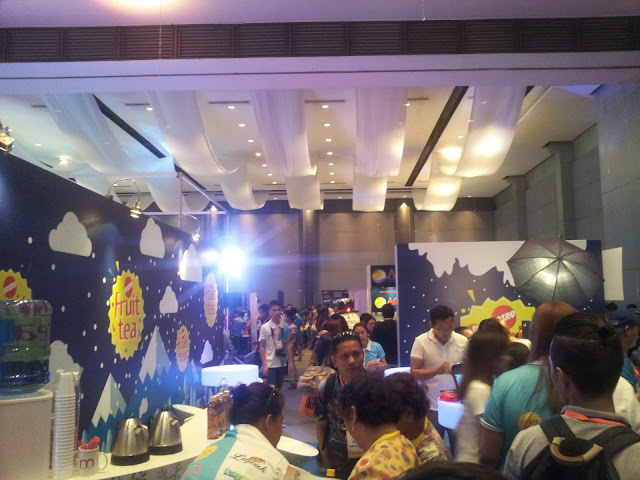 I love taking pictures in big event like the BLOGAPALOOZA. There's so much plenty of people around you. Taking pictures here, taking pictures there. It is really fun, and your just standing up like a hole afternoon. 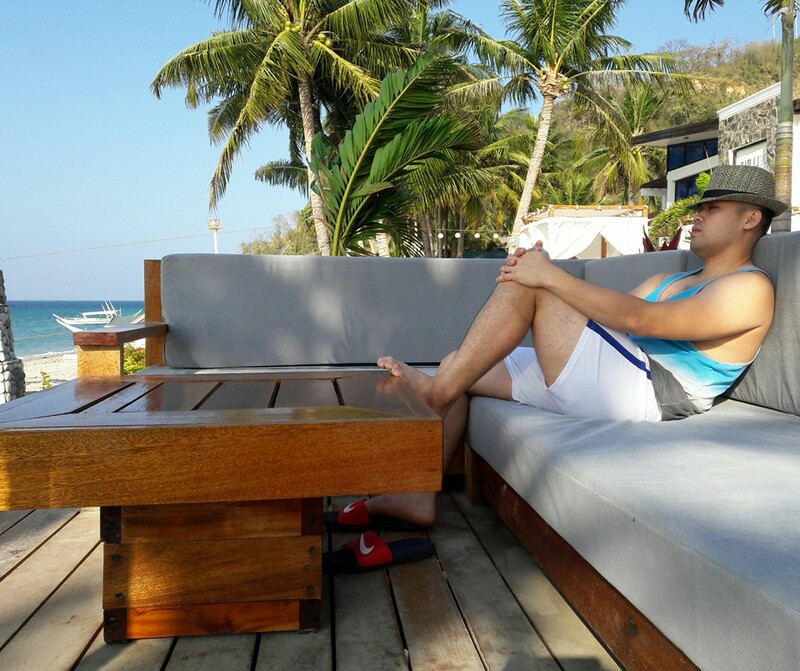 But it is ok. For me it is worthy, because i really enjoyed my 1st BLOGAPALOOZA. 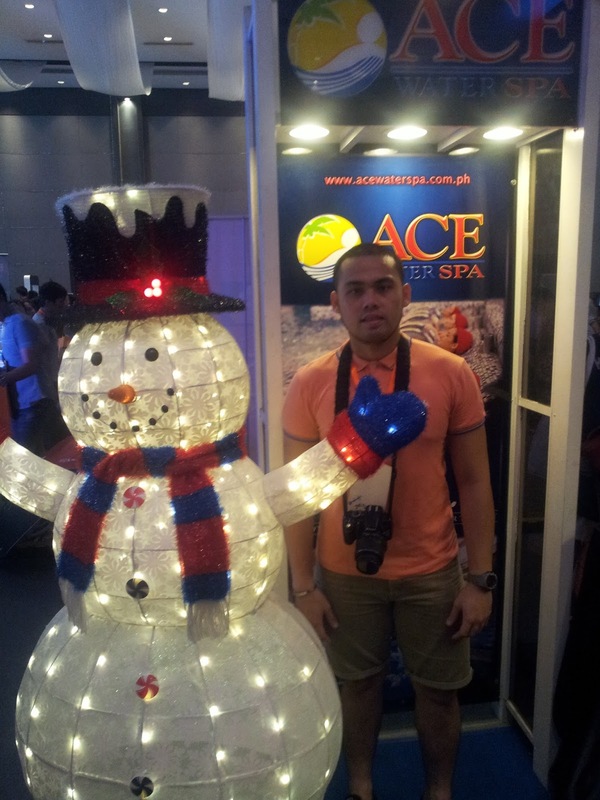 Taking picture at the booth of the ACE WATER SPA. Well, I hope this is a real snow men beside me. "lol" Anyways, it is fun. The great FOODPANDA booth!! 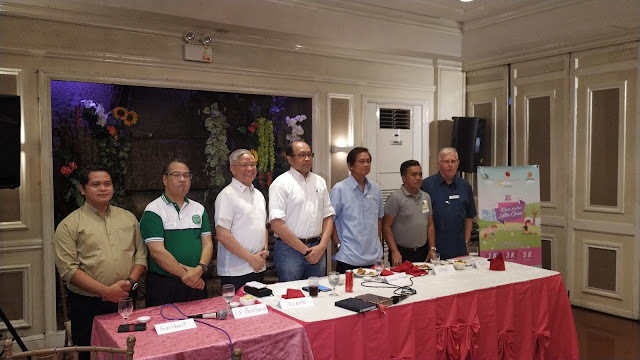 Thank you so much for the free lunch that you gave for all of us bloggers and media. The food was really great and so yummy!! 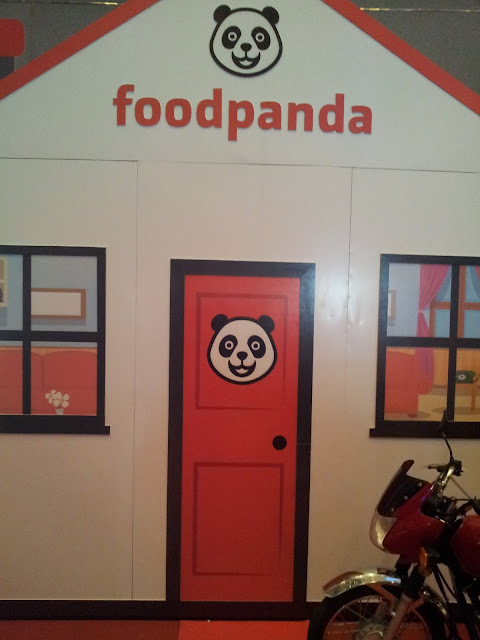 Thank you so much FOODPANDA!! Next stop, is the FRUIT TEA. A great refreshing fruit tea drink. I like the taste of this fruit tea drink. I don't know if this fruit tea is new in the market, but this drink refreshes me all the way! Try to check this fruit tea, you'll love this. Thanks again FRUIT TEA. BLOGAPALOOZA, a great experience for me. Thank you so much! See you next time! 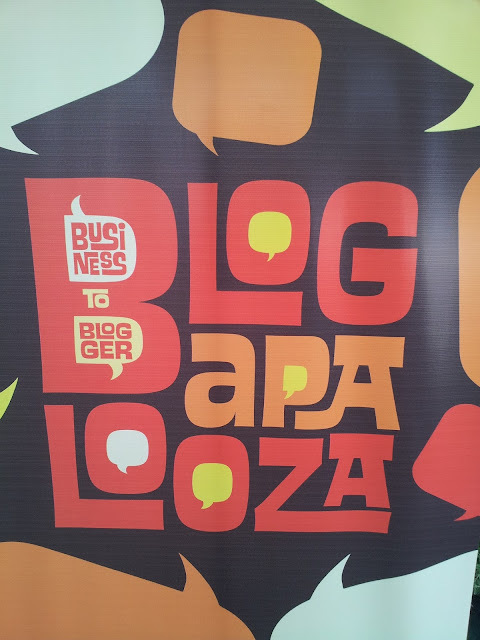 More power to BLOGAPALOOZA! !